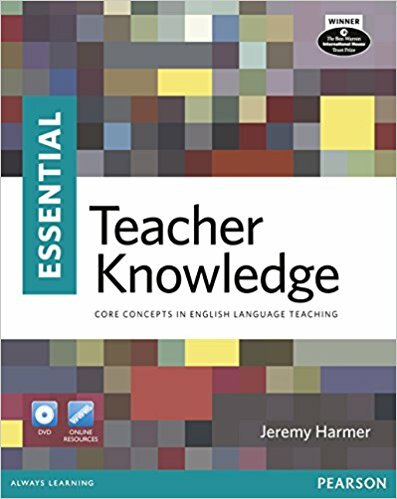 Essential Teacher Knowledge Book and DVD Pack (Longman Handbooks for Language Teaching) | Free eBooks Download - EBOOKEE! Posted on 2018-08-13, by nokia241186. Essential theory, practical teaching advice and classroom ideas presented in full colour, across two-pages, on DVD footage and through pin code access on the web. Written in accessible English, Essential Teacher Knowledge is ideal preparation for TKT, any other entry-level teacher qualifications, or as a handbook for any EFL teacher. No comments for "Essential Teacher Knowledge Book and DVD Pack (Longman Handbooks for Language Teaching)".